Physical records management isn’t practical for organizations with limited storage space or a wide variety of information formats. Yet after working with numerous clients, especially government organizations, that want to move from paper archives to electronic formats or maintain a hybrid of both, I know the transition brings its own set of questions and business needs. Any records manager worth her salt asks: How do we recreate years of records? How do we maintain control once records are living in a new software system? How do we show regulators that we’re still compliant? How do we get everyone on board with retrieving documents in a software system instead of a file cabinet? In these video clips, I’ve covered five things to consider when you’re tackling big-picture questions about your organization’s records. Why Electronic Records Management (ERM)? Managing records in an electronic format is the most secure way to ensure that every document in your archive is maintained in both a compliant and easily retrieved format (just ask anyone who has had to pull paper records during an audit or discovery for a lawsuit). This short video clip includes additional reasons that organizations have chosen an electronic format. Webinar Clip: Why Electronic Records Management (ERM)? ERM technology is different from imaging or document management systems that specialize in paper capture and document management. 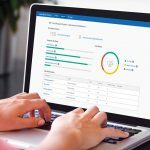 ERM technology goes a step further by automatically enforcing consistent, organization-wide records policies and having controls in place that protect records from loss and tampering. Webinar Clip: What is ERM Technology? When moving to a digital format, it’s especially important to not only maintain but improve control of your records at every stage of the record life cycle. An ERM system should offer multiple ways to track every single interaction with a record from the moment it is created to the day it’s destroyed. This video clip outlines the five features that are the mark of a fully controlled electronic records management system. There are two important archival certifications to consider: The Department of Defense (DoD) 5015.2 certification and the Victorian Electronic Records Strategy (VERS). This clip outlines the operational, legislative and legal guidelines of these certifications. It’s common—and not incorrect—to create a record system structured entirely on retention schedules. However, those repositories can be difficult to navigate when someone wants to reference, say, a case file from ten years ago and doesn’t know that document’s exact creation or destruction date. 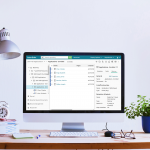 Transparent records management, a unique feature to Laserfiche’s records management system, enables general users to create a record layout of their choice without interfering with the overall records management structure. This clip shows you how it works. 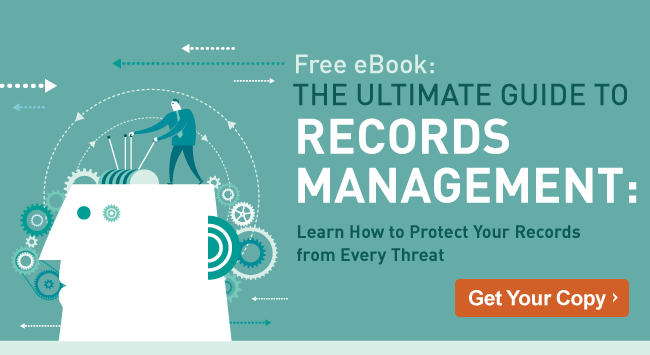 Take the next step to implement electronic records management within your organization and get your copy of “The Ultimate Guide to Records Management” eBook.